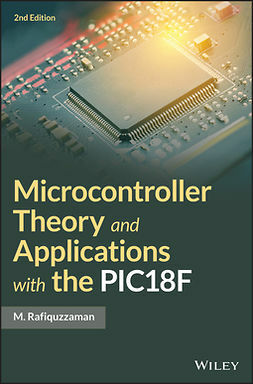 While technological change advancing at such a rapid pace, it should come as no surprise that microcontrollers are playing an increasingly important role in the design of digital systems. 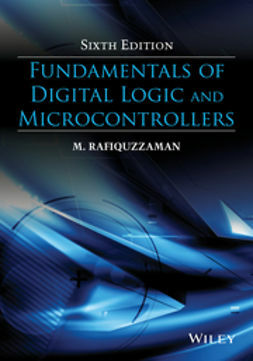 An understanding of the basic principles of microcontrollers is just one of the enhancements featured in the 6th Edition of Fundamentals of Digital Logic and Microcontrollers. 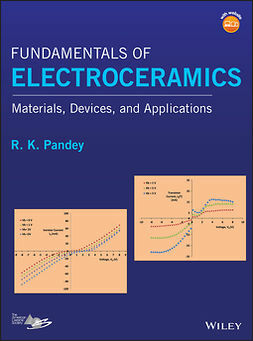 Widely praised by both students and experts alike for its clear and simple presentation of the basic principles and necessary tools required to design typical digital systems, this new edition is entirely updated and revised to reflect the latest advances in contemporary digital design. 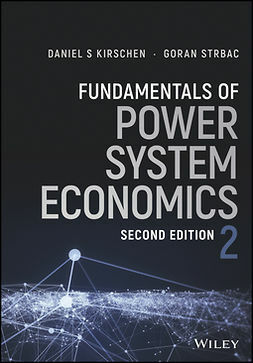 The text’s primary focus remains on computer design at the device, logic, and system levels while covering such basic points as number systems and Boolean algebra, combinational and sequential logic design. 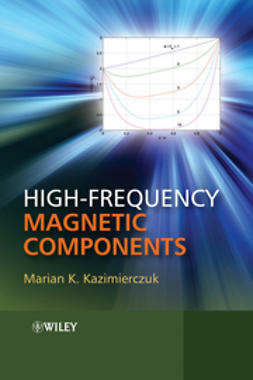 More advanced topics such as computer architecture and microcontroller-based applications are also addressed. 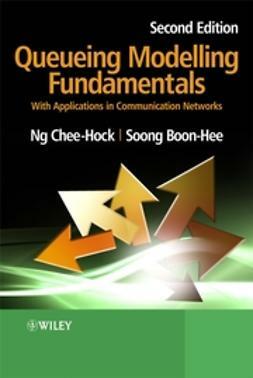 Simplified coverage of basic concepts associated with CPLDs and FPGAs is included. Fundamentals of Digital Logic and Microcontrollers, 6th Edition, solidifies its reputation as the most invaluable and accessible introduction to the principles of digital system design available today. Numerous examples are provided throughout the text, including a complete tutorial for compiling and debugging a C-Program using the MPLAB. 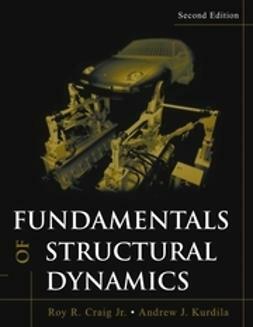 A solutions manual is available to instructors who adopt this text for a university course.